Explore our insanely awesome volleyball word list of lingo, slang and jargon used by players, coaches and fans. Volleyball Word: Lingo, terminology, slang, terms that players, coaches and fans use. So many terms we use in this sport have everyday meanings and definitions to normal people but mean something completely different to us players and coaches. For example a pancake to a non-volleyball player or coach is a breakfast food. But for a volleyball player a pancake is a last ditch defensive move used to keep the ball off of the floor. A player places their hand on the floor palm down, like a pancake, to allow the ball to land on the back of their hand instead of the floor. Many volleyball terms we use regularly, have absolutely nothing in common with how they are originally meant to be used in everyday lingo by 'normal' people. In fact some popular articles have been written describing the uniqueness of our volleyball language and how the words we use in our sport are interpreted in everyday English terminology. Each volleyball word in the list below is used by coaches, players and even fans, regularly, in practices or matches as regular jargon, necessary for us who play and coach, to relate to each other in this sport. I included a master list of the most commonly used terms that link to the pages with their full definitions. A: What's the volleyball word definition for...? - the three steps or four steps a hitter takes to gather momentum and height before contacting the ball while in the air. - when a player performs a playing action with a teammate. B: What's the volleyball word definition for...? -another term for passing the volleyball; an underhand contact of the ball by a player that's made with two arms being held together at the wrists so they create a platform. This platform is used to contact the bottom third of the ball, underneath the ball, lifting it into the air towards another player or over the net. C: What's the volleyball word definition for...? -an emergency play made when a fast paced ball comes at a player. The player bends their arm at the elbow to deflect the ball into the air. The bent arm and elbow are in the shape of a chicken wing, thus the name. -when a coach calls a play that results in their team getting a point from an attack play. Coach gets the credit for the kill. -Also called "hitting diagonally" in European countries, a cross court hit is a ball hit at an angle into the opposing court by a spiker. For example if a hitter in Zone 3 or 2 hits a ball to Zone 4 or Zone 5 in the opposing team's court, that's a cross court hit. If a hitter in Zone 4 hits the ball towards Zone 1, 2 or even 6 that's a cross court hit. 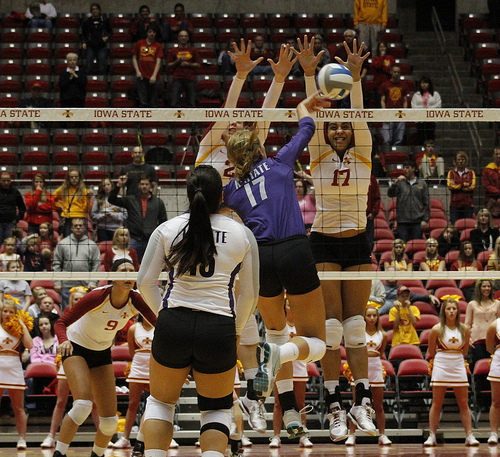 --a ball hit at a sharp angle into the opposing court by a spiker. For example if a hitter in Zone 4 hits a ball to Zone 2 in the opposing team's court, that's a cut shot in indoor volleyball. D: What's the volleyball word definition for...? - the term used in defense to describe a defensive contact made by a player that results in keeping the ball from contacting the floor. The player lowers their hips so they are lower than the oncoming attacked ball. Then they use the platform created by holding their arms together at their wrists to deflect the ball into the air with this platform. -slang term for a beautiful set or a perfect "on target" pass. -an attack hit using the tips of your fingers and not the palm of your hand to push the ball over the net and over the opposing players blocking hands to an empty space on the court floor: Dink is another word for the for the "tip"
-when a player contacts the ball twice which is against the rules. Most commonly done during a pass attempt, a "double hit" occurs when a ball contacts a player's platform and then contacts their chest or another part of their body before a teammate can make contact with the ball. -when two players run a quick set at the same time...one goes in front of the setter and the other goes behind the setter giving her two options for a quick attack. 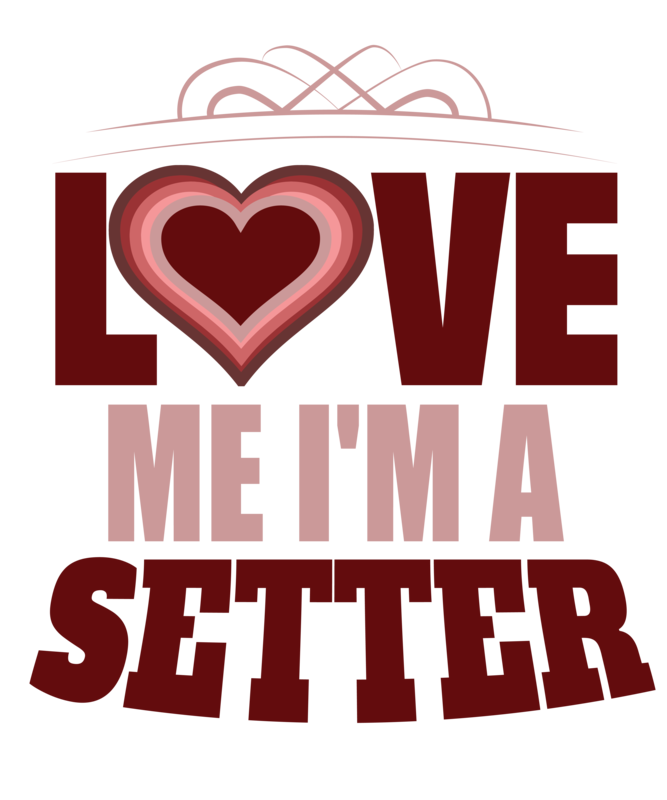 -a setter attack made when she/he is in the front row and instead of setting to one of her hitters she/he attacks the ball herself ..dumping it into the opposing team's court, with the goal of surprising the opposing team's defensive players. E: What's the volleyball word definition for...? F: What's the volleyball word definition for...? -the official who calls the game while elevated on a stand. He initiates each rally with a whistle and is in charge of calling faults and net violations that occur on top of the net. -a match where a winner is declared after playing four sets. A team wins a four set match winning three sets before the opposing team does. G: What's the volleyball word definition for...? H: What's the volleyball word definition for...? Hand signals are used by beach volleyball players to communicate blocking serving and defense instructions. -a served ball that lands between two players and neither go for the ball because they think each other is going to get it. This usually ends up in the teammates "discussing/arguing".... "I thought you were going to get it." No I thought you were going to get it"....just like a husband and wife would. I: What's the volleyball definition for...? J: What's the volleyball word definition for...? 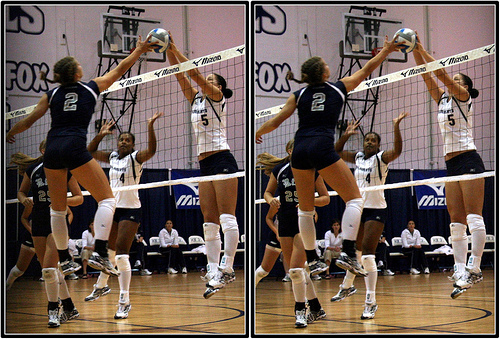 A joust is when a hitter and blocker contact the ball at the same time above the plane of the net. K: What's the volleyball word definition for...? -instead of jumping with both hands and arms together to stop a hitter from hitting the ball into their court, a blcker jumps purposefully with both hands apart in an effort to block both angle options the hitter may try to hit to. L: What's the volleyball word definition for...? -a defensive specialist allowed to go in and out of the game for teammates when they rotate to the back row. The libero specializes in digging, passing and serving skills. -when a player contacts the ball in such a way that the ball isnt deflected, its lifted into the air. This is an illegal contact. This usually occurs when the ball comes to a rest in the palm of a player's hand. M: What's the volleyball word definition for...? -usually the tallest player on the team assigned to hit and play defense from Zone 3 on the court. Their primary job on defense is to stop balls at the net from crossing into their court. On offense their primary job is to attack quick sets from the middle zones at the net. O: What's the volleyball word definition for...? P: What's the volleyball word definition for...? - a defensive move made by a player who puts the palm of their hand on the ground so the ball contacts the hand and not the floor. A pancake is an emergency defensive technique used by indoor players as a last ditch effort to dig a volleyball by keeping the it off of the floor. A player extends their hand flat on the floor, like a pancake, with their palm down and fingers straight, in such a manner that when the ball hits their hand, it pops back in the air without touching the court floor. If done correctly, the referee, will consider the "pancaked ball" as one of the three contacts a team gets while on defense. Official volleyball rules state that while doing the "pancake" no part of the ball should make contact with the floor otherwise the referee will whistle for play to stop and the ball will be awarded to the opposing team. In their attempt to stop an opposing hitter from spiking the ball into their court, blockers will "penetrate over the net" with their armpits, shoulders, arms and hands, without touching the net..to block the ball the hitter is attacking. Q: What's the volleyball word definition for...? - a low set in the middle. 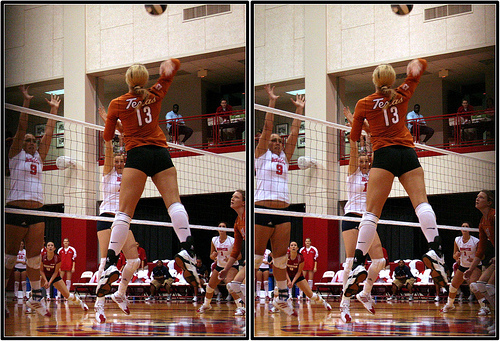 Usually one to two feet high, this is the most common set a middle blocker hits from Zone 3, the middle of the net. Its used to quicken up a team's offense. R: What's the volleyball word definition for...? -an error committed by a player in serve receive attempting to receive the ball. The barrel roll is the most common "roll" used among elite and collegiate players. -slang for a big blocking action that results in a player stopping a hitter at the net in spectacular fashion; also known as a "monster block"
S: What's the volleyball word definition for...? -when blockers set up at the net too close together. It's illegal to keep the opposing team's passers in serve receive from seeing the server. -located on the opposite side of the net from the first referee, the second referee has a whistle and keeps track of the score table, substitutions and alert the first referee about net calls and foot faults below the net. The responsibility of the setter is to try and touch every second ball on their side during a rally so they can deliver that ball to one of their hitters to make an attack hit. - a type of serve used mainly in beach volleyball when a player sends the ball 20-30 feet or more into the air before it crosses the net. The goal is force the opposing team's passer(s) to lose sight of the ball against the light colored sky. The ball becomes difficult to track and pass accurately when it comes down into the opposing team's court. The higher the ball, the more the chances of the wind blowing the ball around which makes it even more difficult to pass. - when blocking a player positions themself in front of the opposing hitter they intend to attempt to block, while staying parallel to the net. T: What's the volleyball word definition for...? -when a player spikes a ball so that it touches or "tools" the hand of the opposing team's blocker before travelling out of bounds. - a type of serve; when the top third of the ball is contacted so that it travels across the net at high velocity with forward rotation. 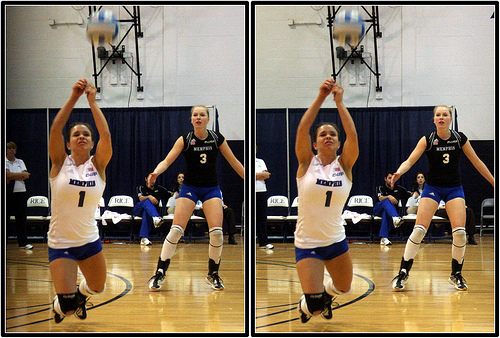 This type of serve is a high speed, high velocity serve intended to be difficult for a player to pass in serve receive. - when a player touches a ball while blocking or in defense when the ball is travelling out of bounds. - a ball set 2 - 3 feet in the air..a two ball or 'two set' goes straight up and straight down without being pushed away from the setter along the net. The two set is usually set in or close to Zone 3 and Zone 2. U: What's the volleyball word definition for...? W: What's the volleyball word definition for...? 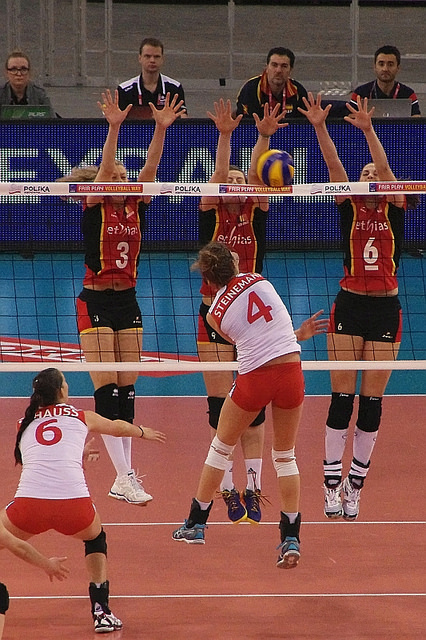 Learn more about the volleyball words, terms and terminology in the Related Links below. Or visit the pages in the Girl Guide section in the drop down menu at the top of the page.